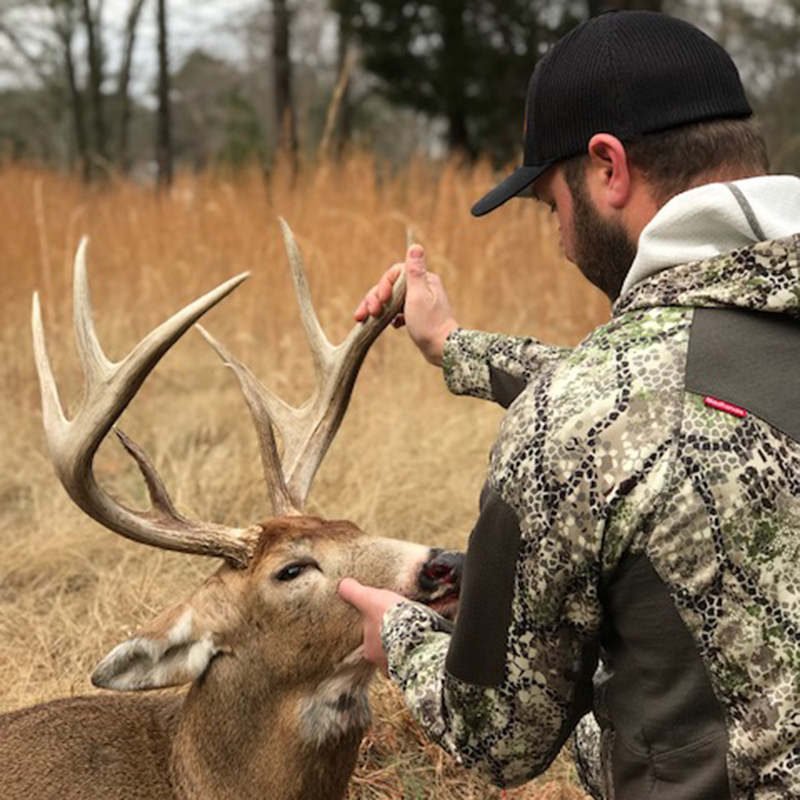 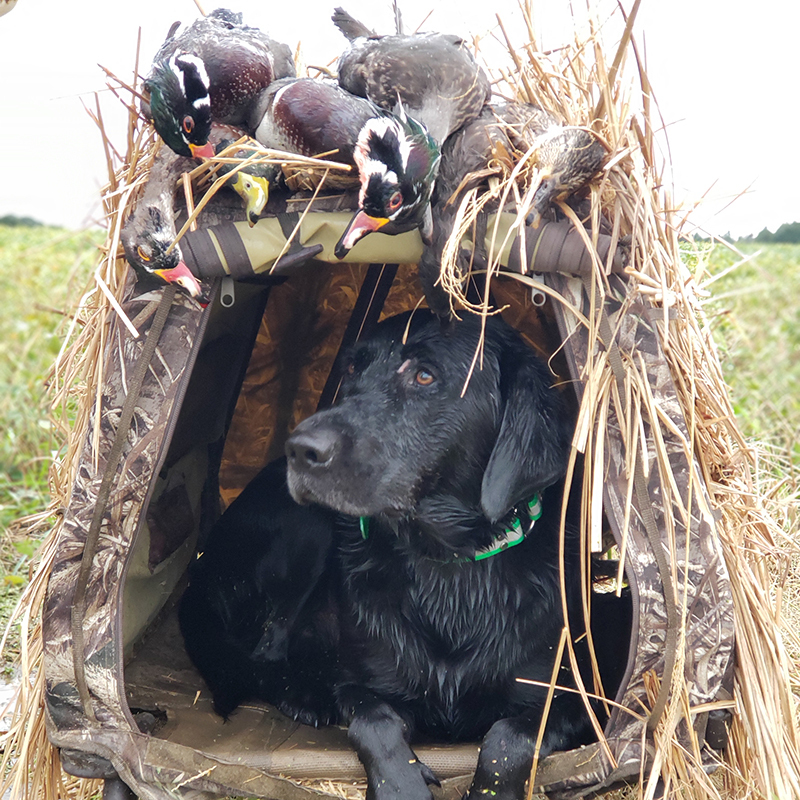 At Talbot County Outfitters we are committed to providing each and every hunter with the opportunity to make their hunt one they will remember for a lifetime. 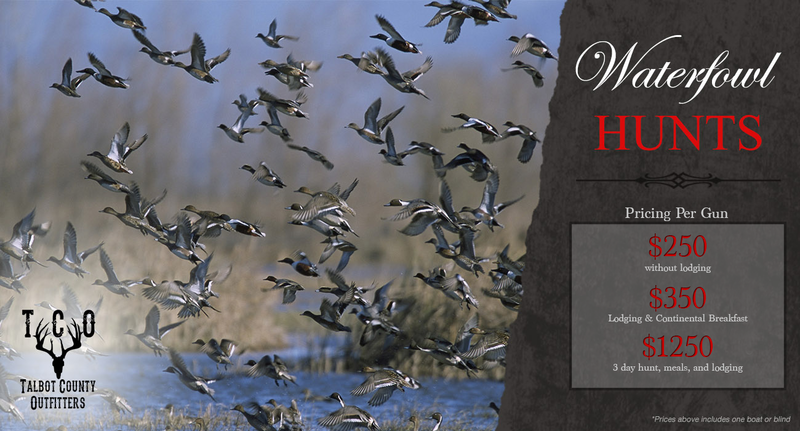 Located on the Eastern Shore of Maryland, Talbot County Outfitters is a top destination for hunters that truly understand a fair chase hunt. 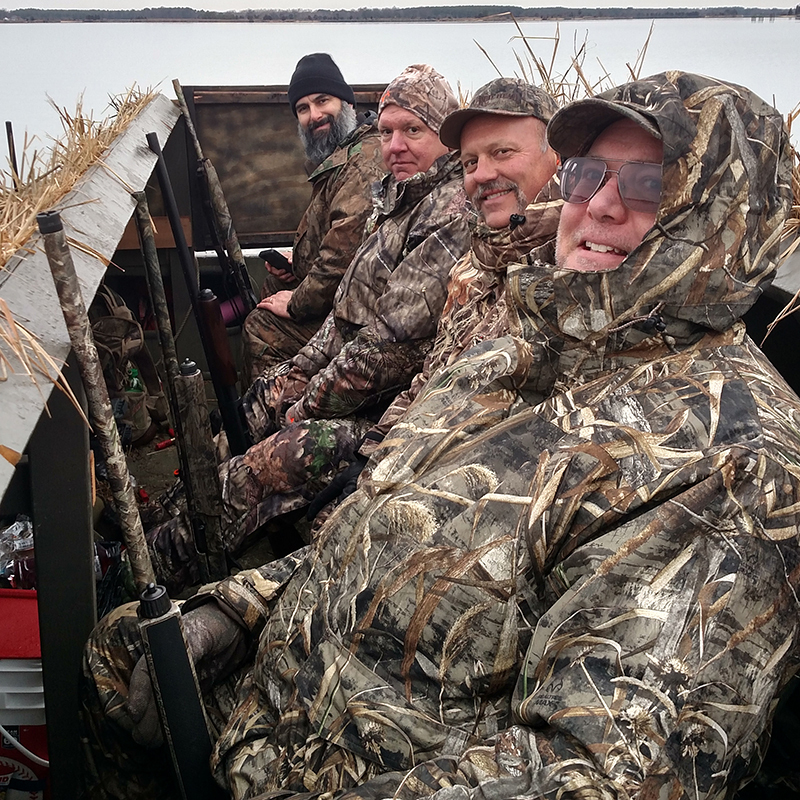 No matter if you are interested in a whitetail or sika deer, Canadian geese, sea ducks, or turkey hunting we are here to guide you in the right direction. 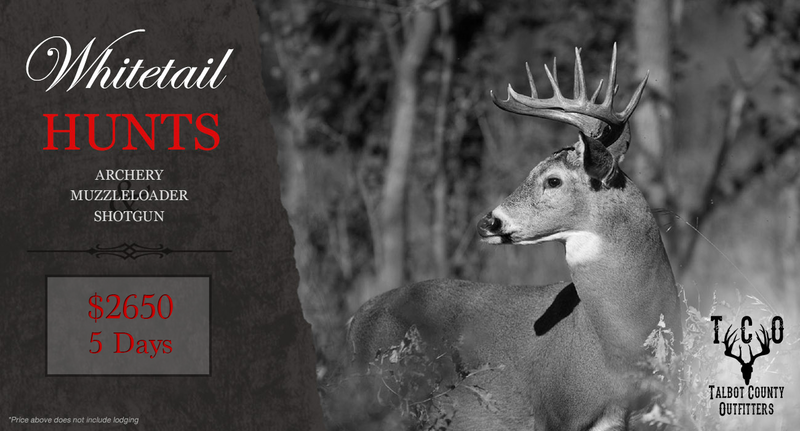 At Talbot County Outfitters we are committed to providing each and every hunter with the opportunity to make their hunt one they will remember for a lifetime. 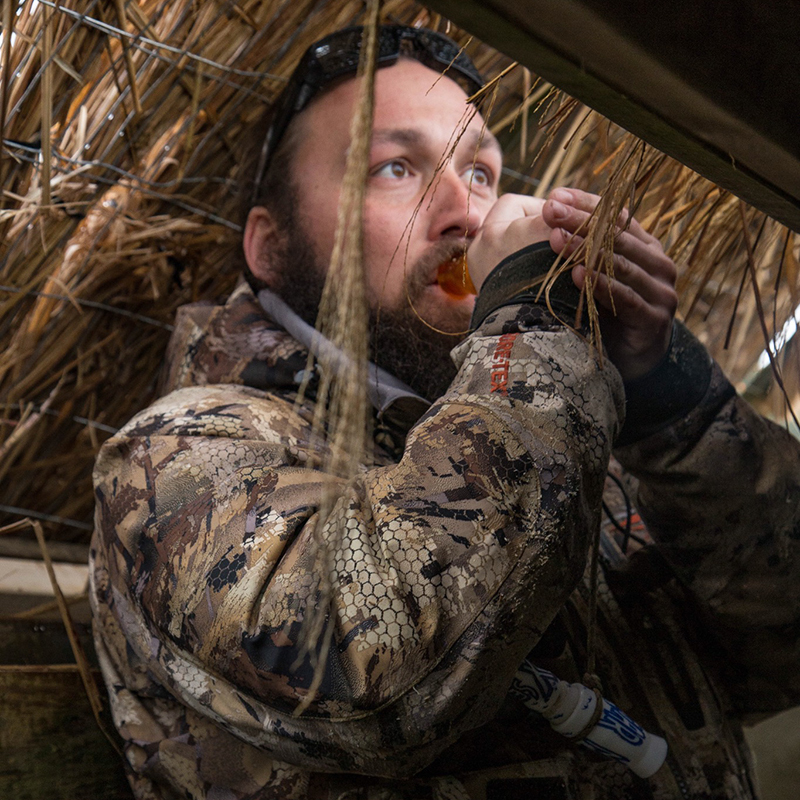 It is extremely important to us that no matter how successful the hunt may be, success is not always measured from the harvest, but how long the hunt will be remembered.